Official website for Australian singer songwriter Darcy Fox. Darcy Fox’s music comes from the heart; music is coursing through her veins; it is her oxygen, her heartbeat, her sixth sense. From the age of 15 Darcy Fox has been strumming her heart out on a, once dusty, old guitar from some forgotten era of her family home. Influenced heavily by deep familial ties to music, she creates an incandescent grassroots atmosphere, like campfire light - bright, warm and comforting. Since the beginning of her journey Darcy Fox has released her debut single ‘I’m Here’ (2010) which received airtime on the Country Music Channel, Landed Music and Rage, her highly successful debut album ‘Unprotected Grounds’ (2012), and her latest release, her 2014 EP titled 'My Own Happy Ending', with the music video for the lead single'Options' being played on MTV Music. She was a finalist in the 2013 Telstra Road to Discovery competition and more recently in October 2015 won the blues, roots and beyond competition at the Queenscliff Music Festival. Darcy Fox brings a unique edge to her performance of the genres of pop and contemporary folk by incorporating her Boss RC-30 Loop station to create beautiful and exciting layers in her live performance. In using these impressive live skills she became the first and only soloist to win the Freeza Push Start battle of the bands in 2014, beating over 350 other entrants. 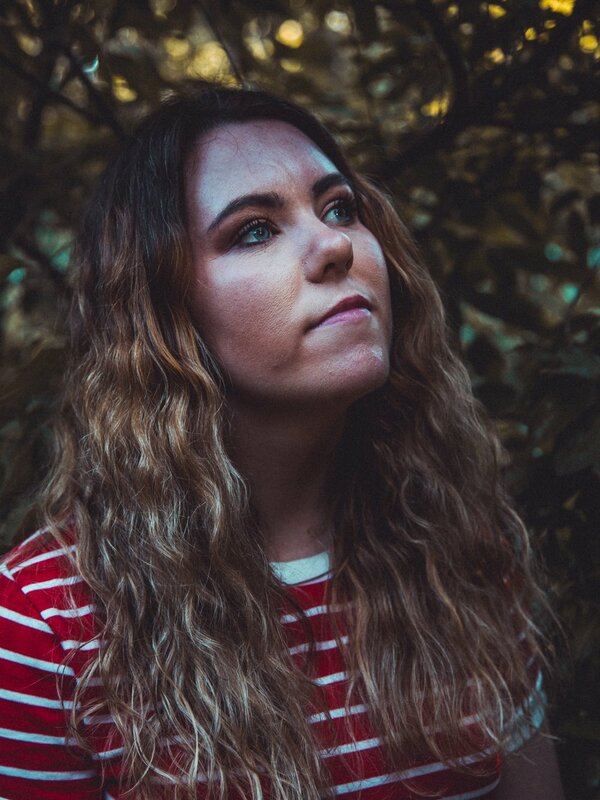 Darcy has toured Australia and New Zealand, playing shows across regional and metropolitan venues, engaging and captivating crowds wherever she goes and has shared the stage opening for artists such as Justice Crew, The Pierce Brothers and Vera Blue.